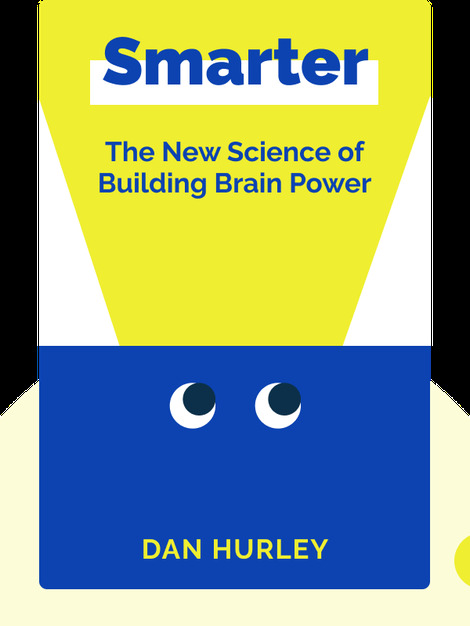 Smarter questions our understanding of intelligence in this new age of brain-training games. From the traditional adage of “healthy body, healthy mind,” to the latest advances in computerised brain training games, these blinks explore scientifically established methods of improving cognitive abilities. 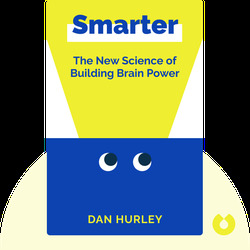 Dan Hurley is an award-winning science journalist. He has written nearly twenty-four articles for the the New York Times Magazine since 2005, including “Can You Make Yourself Smarter?” one of the most read articles in 2012.